Global gaming and lottery supplier International Game Technology Plc (IGT) announced on Wednesday that it expanded its senior leadership team with the appointments of three members to new roles. Wendy Montgomery joined IGT’s leadership team as senior vice president of global brand, marketing and communications, effective immediately, said the company in a press release. 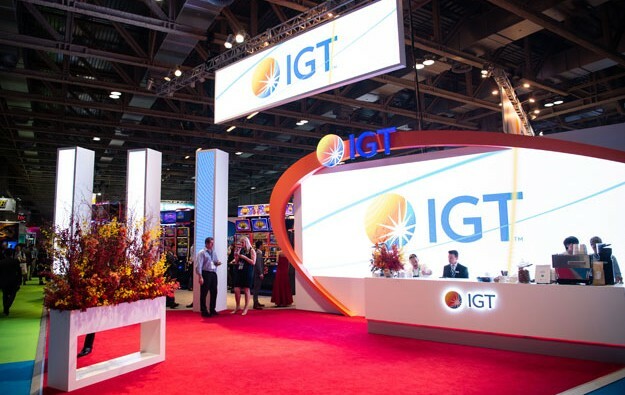 Reporting directly to chief executive Marco Sala, Ms Montgomery will oversee the strategy for IGT’s global brand, trade shows, and external communications, including community relations, responsible gaming, and corporate social responsibility, according to Wednesday’s release. Prior to joining IGT in 2018 as senior vice president of global lottery marketing, Ms Montgomery had spent 13 years at the Ontario Lottery and Gaming Corp where she led marketing, sales, operations, policy and planning, and iGaming business. Scott Gunn also joined the senior leadership team as senior vice president of corporate public affairs, also effective immediately. Mr Gunn has been with IGT for more than 24 years and has held positions in operations, sales, business development, and public affairs. He will now oversee public affairs related to government relations strategy, and be responsible for advancing global business interests for the North American and international business units. In addition, Bob Vincent was named chairperson of IGT Global Solutions Corp, the primary operating subsidiary for the U.S. lottery business. Mr Vincent’s appointment is effective April 8, and he will serve as a senior consultant to Mr Sala and the rest of IGT’s senior leadership team. Mr Vincent began working as a consultant for IGT in 1990 and joined the company in 1996, according to the release. He has held several leadership roles, including his current role as executive vice president for administrative services and external relations, which he will be leaving on the effective date of his new role. “Bob, Wendy, and Scott are all seasoned industry professionals with specialised individual skills who bring great value to IGT,” said IGT’s Mr Sala in a prepared statement. “IGT is constantly evolving to maintain our position as the industry leader in gaming, and I am confident that these appointments will positively impact our business and serve us well in the coming years,” he added.